Wow. Just wow. 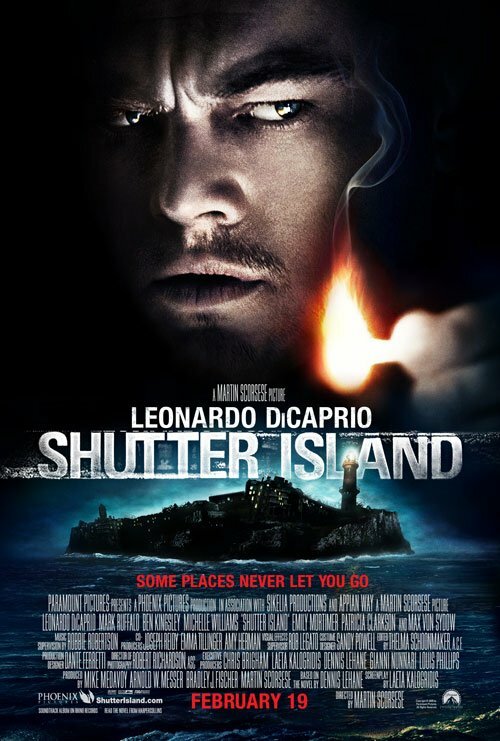 It looks like the ingenious marketeers over at Paramount have found nothing better to do with their extra time with Shutter Island than to sit around and push delete a few times in the poster's Photoshop file. CHUD premiered this new poster today, which lacks every element that made THIS poster, released nigh on five months ago now, just centimeters above terrible. This is quite possibly the shittiest poster that's come out this year. And hot on the heels of the really intriguing and creepy Crazies poster from yesterday, it's a wonder how anything as flat out lazy as this Shutter Island high-school digital art project even found it's way past one producer let alone all of them. Step back from your screen before scrolling down just in case your gag reflex is triggered.